Studying abroad is an exciting way to explore the world up close, gain valuable life experience and achieve your academic goals! Learning English abroad can open doors to a world of opportunities. Taking the TOEFL® test is the next step toward reaching them. IELTS is the world’s most popular English language test. More than 10,000 organisations in 140 countries accept IELTS, including schools, universities, employers, immigration authorities and professional bodies. The very first thing that any applicant to a selective US college should realize is that it is a competitive process. As international students prepare their applications and supporting materials for consideration by American universities, a great deal of attention is focused on the Test of English as a Foreign Language (TOEFL). The TOEFL is a standardized exam that focuses solely on the test-taker’s ability to listen to, read, speak, and write English in an academic environment. 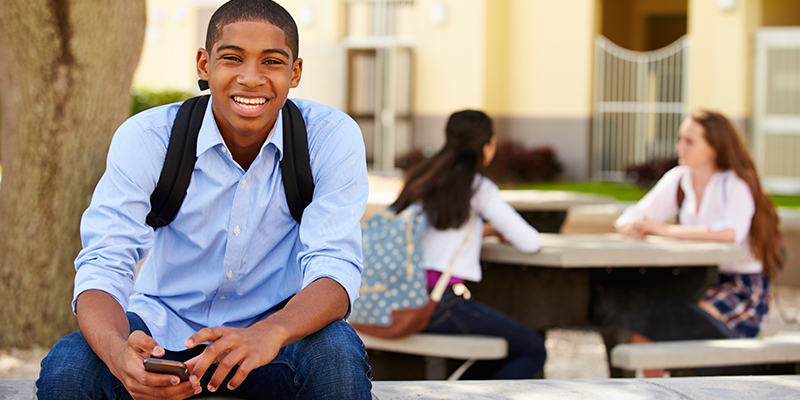 Whether you attend an English language program, community college, or university in the United States you may be required to take admission tests as part of your application. You will be required to take admission tests if you plan to complete a graduate or doctorate program. The tests below are the most common. Read on to learn more! Taking the TOEFL exam allows international students more opportunities to apply for a variety of programs in the USA. While many programs don’t require the TOEFL exam, most colleges and universities require the exam for admissions. 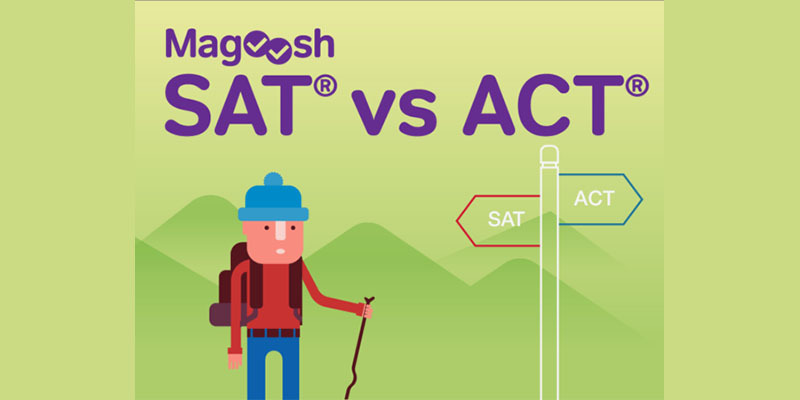 ACT vs SAT…an important choice and an epic battle that most high school students will have to take sides on. 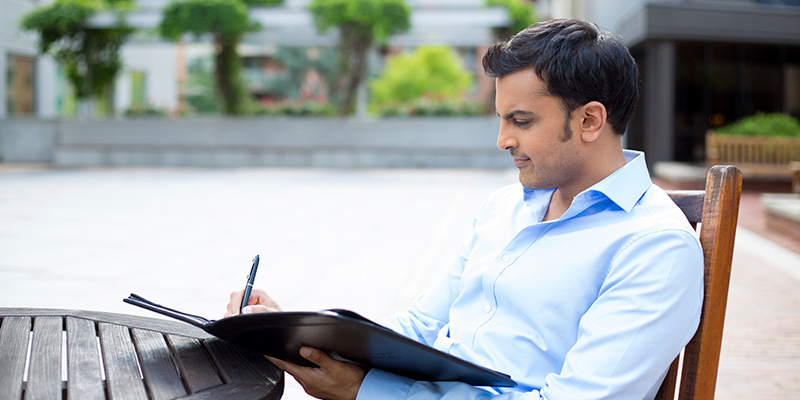 Applying for admission to a graduate program in the United States can be challenging. The process starts by choosing a specific graduate program and then finding out which colleges and universities offer this graduate program. When you begin to apply to independent schools, you will find that many of the top American and Canadian schools will ask you to submit a report of your scores on the SSAT, an admission aptitude test used by more than 600 independent schools and given in 76 countries. Tips for successful test taking. Pearson Test of English Academic (PTE Academic) PTE Academic is a computer-based English language test designed for international students wanting to study in an English-speaking environment. PTE Academic is recognized by institutions worldwide and is approved by the UK Border Agency for visa applications. If you already have knowledge in several sciences and other fields, you may be able to test out of introductory U.S. university courses and enter university at a higher level with UExcel®, a credit-by-exam program developed by two recognized leaders in education. Every year, we spend the month of September transitioning from the summer season to the fall. The days of September quickly disappear, making October, November and December important planning months for your applications. 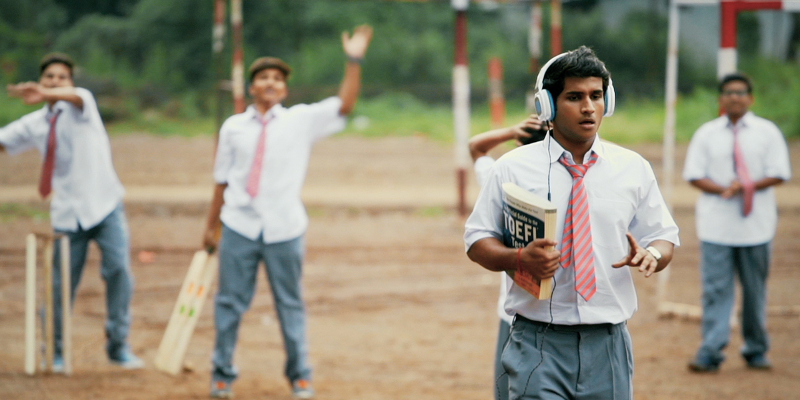 It's time to gear up for the first SAT of the year! One of the reasons I wanted to create TestRocker was to ease the anxiety normally associated with standardized test-prep. Below check out the guest blog we wrote for CollegeMapper, it has a number of great tips from me about staying relaxed on test day. The TOEFL® test is designed for students whose first language is not English and who need to meet English-language proficiency requirements for university applications and admissions. 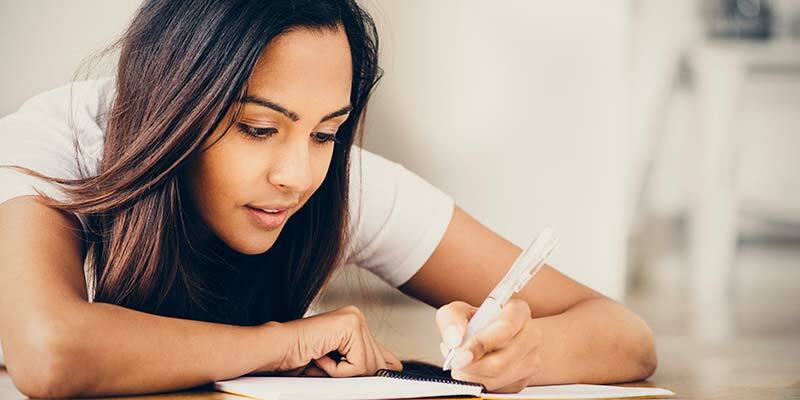 Students applying to a four-year undergraduate program at a college or university in the United States are required to take an admission test such as the SAT.